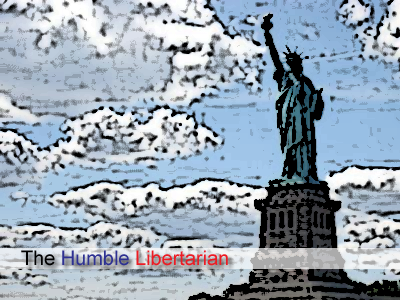 The Humble Libertarian: Egg Donor Price Inflation? Sorry guys! The free market value of sperm is worth a whole lot less! Every now and then I tune into this radio station in Atlanta to listen to their morning show. I've been doing this for the past 7-8 years, so I also know their commercials quite well. Today I noticed something different in the Atlanta Egg Donor Program commercial. You see, they used to offers potential donors up to $6000 for their contribution, but now the number has grown to $8000.